Photo shows antestia-bitten coffee cherry. Photo credit: Global Knowledge Initiative. RIVERSIDE, Calif. – The expertise of entomologists at the University of California, Riverside has a worldwide impact, with researchers tracking down the natural enemy of the Asian citrus psyllid in Pakistan, identifying insecticidal fungi to control katydids in Papua New Guinea, suppressing the cottony cushion scale in the Galapagos Islands, and collecting red palm weevils in Southeast Asia – to name just a few research projects. Now Thomas Miller, a professor of entomology and a Jefferson Science Fellow, will travel to Rwanda, Africa, to help solve a mystery surrounding the country’s specialty coffee sector – a sector that accounts for 26 percent of the country’s agricultural exports. 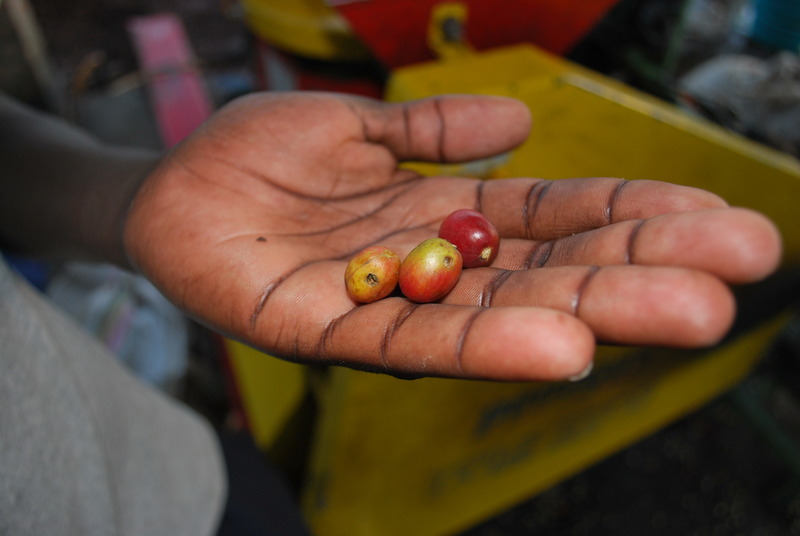 A defect called “potato taste” – thought to be caused in part by the antestia bug – is threatening to deter international buyers from purchasing Rwandan coffee. 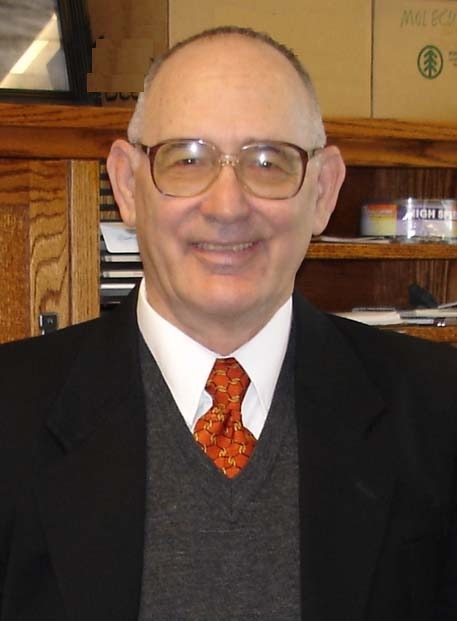 Thomas Miller is a professor of entomology at UC Riverside. Photo credit: Soo-ok Miller.